Climate Lock™ double-wall vacuum insulation will keep drinks cold for 12 hours and iced for 40 hours. 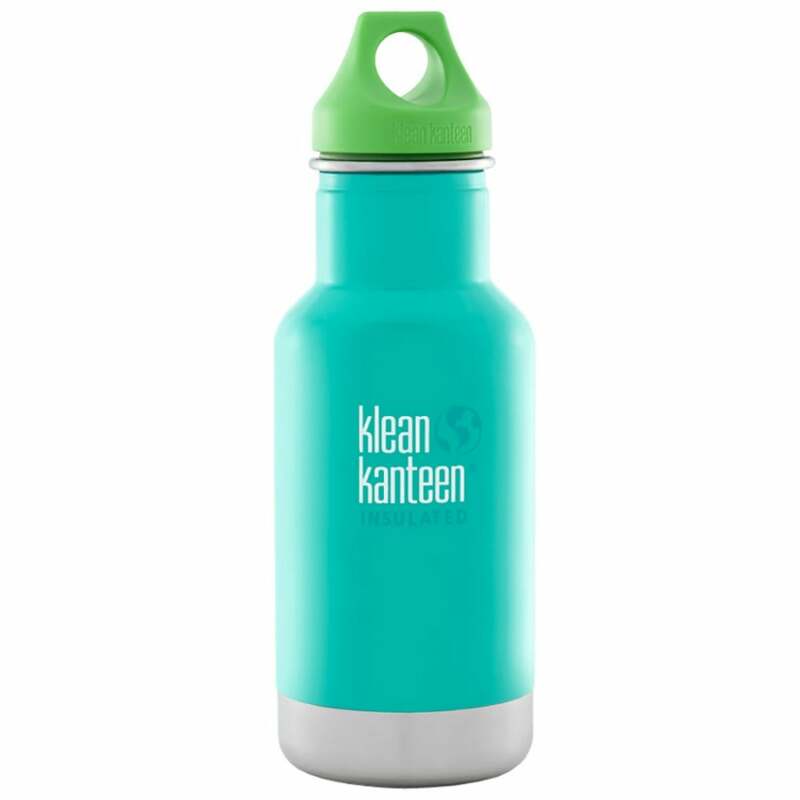 The Kid Classic Insulated 12oz water bottle was designed for kids who love hot chocolate or cold juice. Small form is easy for little hands to hold and works great for adults looking to throw a bottle in a purse or backpack. Climate Lock™ double-wall vacuum insulation keeps drinks hot for 12 hours and iced for 40 hours! Klean Coat™ powder coat finish is 4X more durable, chip-resistant and safe for people and planet. Producing the safest most environmentally friendly products we possibly can is our top priority.